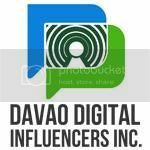 I guess this month is the busiest month to all bloggers! Considering the entire pack of events, making day-to-day posts, social media marketing, and administering Facebook Page as part of blogging syndication, making a product review wherein many companies are coming out with a desired to be featured in any blog post and getting the last minute shopping in time for a year end SALE. The question is, are you ready for the next year plan? 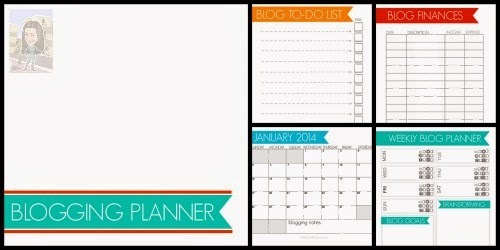 Do you have a planner to organize all your activities? 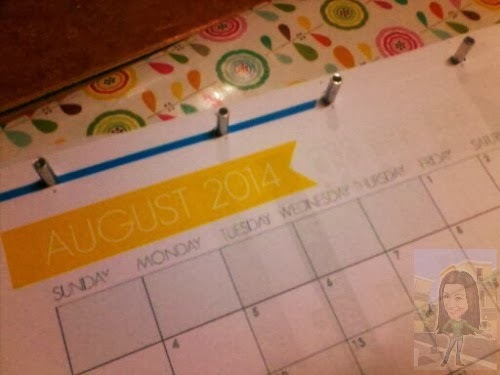 Remember my last year DIY Blog Planner post by Erica Made Designs? This planner totally organized my actions. My monthly activities are entirely written and well taken notes. 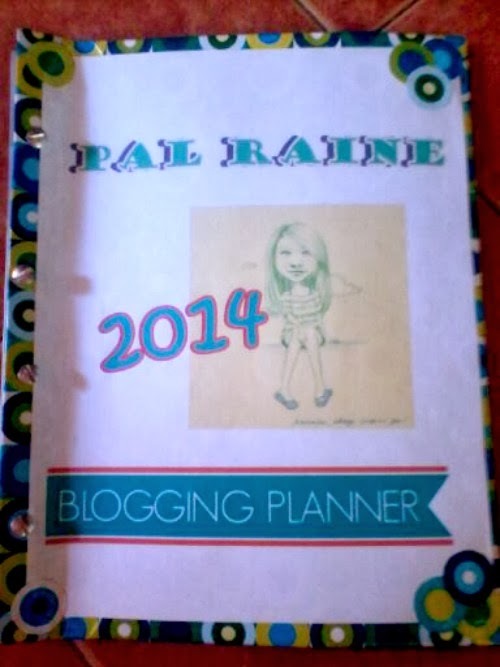 For me, I love to stay organized for this year 2014, I am going to use the design from THE BLOGGING GARDEN. I downloaded the free printable blog planner and available that time is the Blogger Planner Cover Page, Blog-To-Do-List Page, Blog Finances Page, Weekly Blog Planner Page and My Monthly Calendar Page. 1. 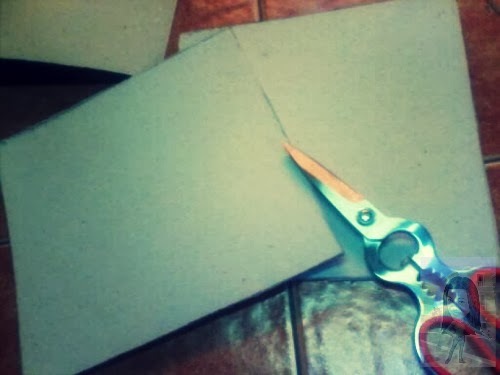 Cut a board same ratio size with the papers to be added later. 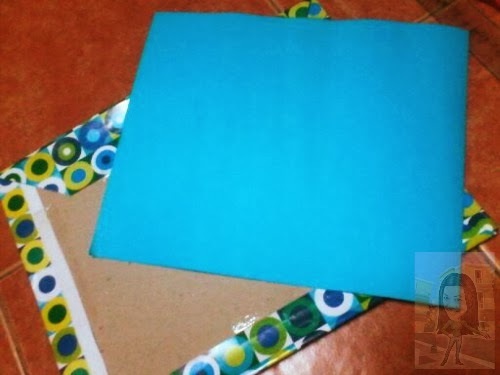 Here I have 8.5" x 11" or a short bond size paper. 2. 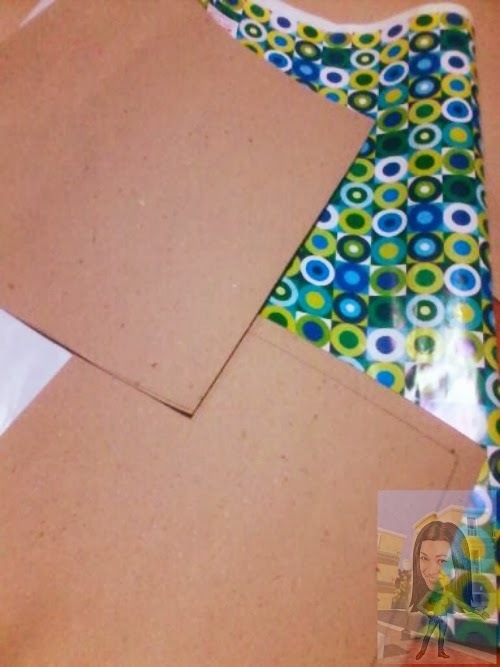 Cut and cover the cute gift wrapper with the chipboard. 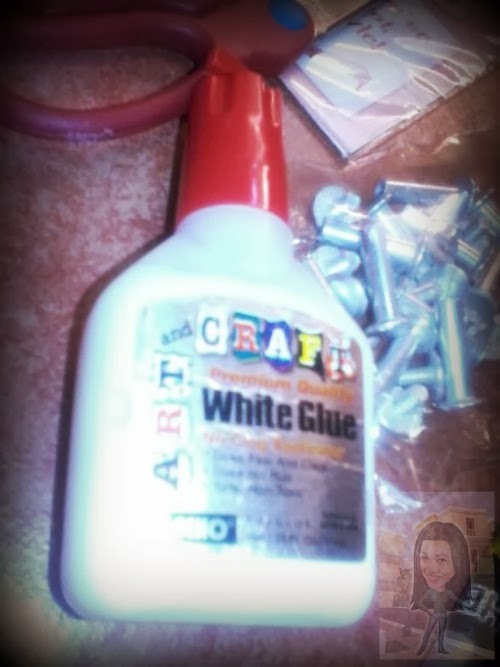 Here I am using the LEEHO ART and CRAFT Premium Quality White Glue No-clog applicator. 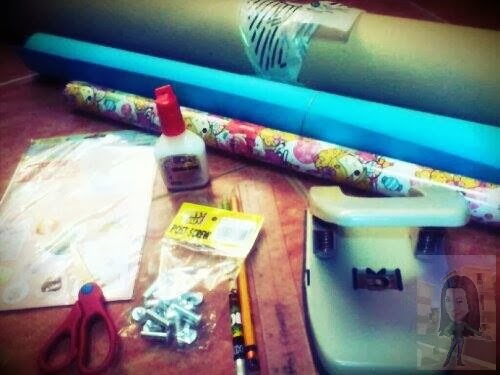 This is my first time to use this glue. What I like about the product is it dried so fast and its clean. It's not messy and it is safe to use and non-toxic. 3. 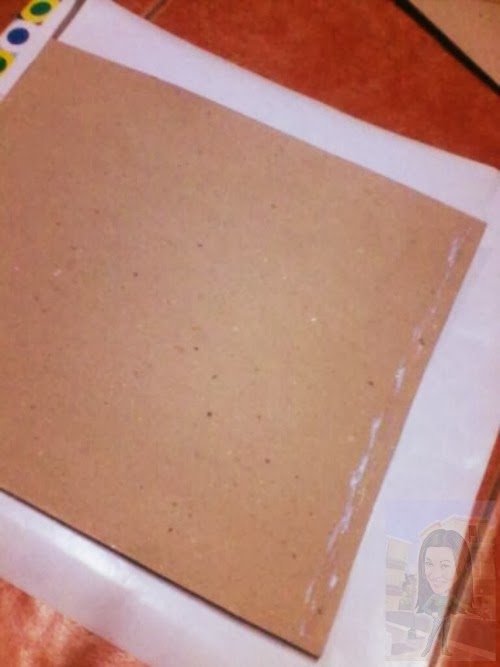 After covering it, cut a smaller size cartolina just to cover both back end of my cover page chipboard. 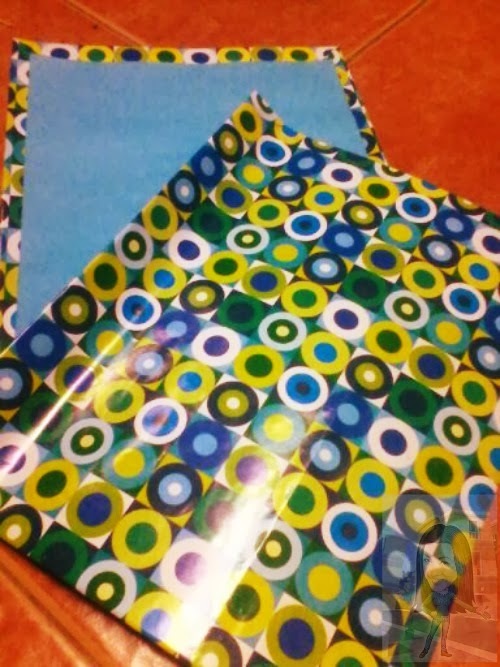 You can see here that I use scotch tape just to make sure it will attach things together, to make it more durable. 4. 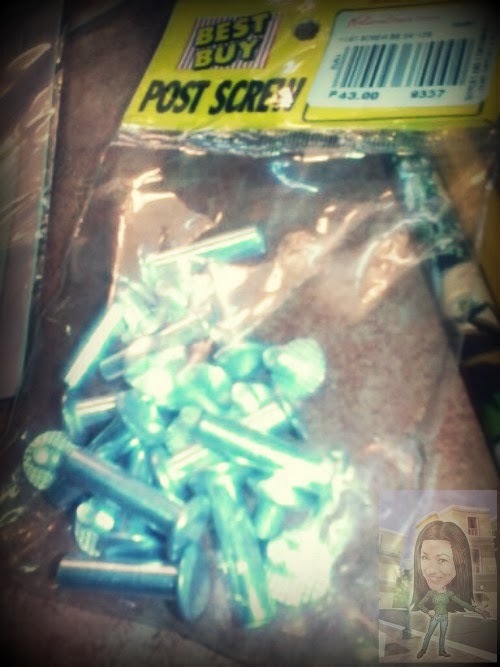 Next is to make a hole for my POST SCREW. Using a puncher, make a hole for your post screw and line it with a pencil to produce a guide so that your journal will receive a nice lining. I do love scrap booking, it's my way of establishing and expressing my artistry side and at the same time making myself STRESS FREE. Wow! So nice and organized. How lovely! Have a planner now sis Delphina. That looks awesome! I need a planner badly! I used that also Google Calendar and iCAL...but i need something that is handy to carry it everywhere if I am away from my pc. 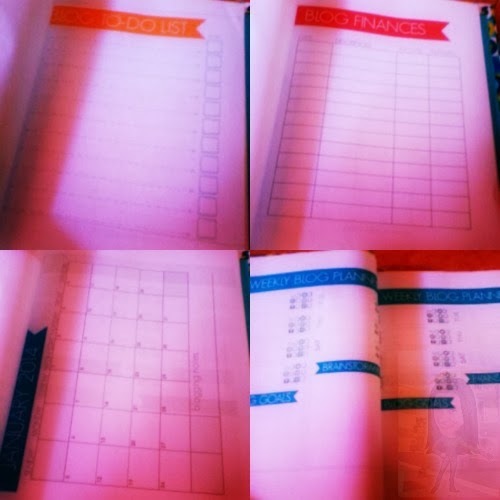 I think I also need to download a planner like this so I can plan my post on my site too. Great idea sir Franc. You have your journal in your post and it really helps. Just organize your time sis Leira. I know you can do it also. I really need a planner but I am not good doing this stuff. 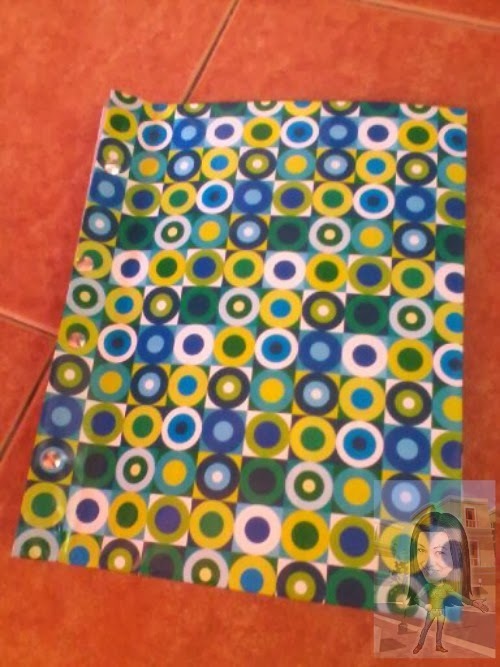 Ah, I'll ask na lang my soon daughter-in-law to make me one. Thanks Pal for sharing this post. I'm sure your daughter-in-law knows how to do it, it's pretty simple. Cool! If only my printer had ink...darn expensive stuff. 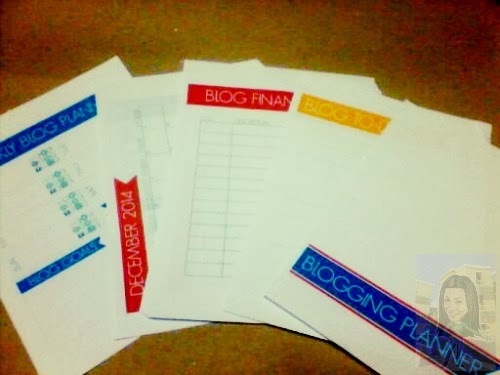 I so need a blogging planner. We really need a planner Sofia because of our job(hobby) that is difficult to manage if you don't know how to divide your time. At least it will help us organize our activities. Wow, I'm one of the super cool bloggers! Hehehehehe..nahiya tuloy ako sis Joy. Anyway, thanks so much and more blessings too. This is nice and really helpful for us bloggers. I'm planning to make one too for my blog! Thanks for sharing! It's nice that you made your own blogging planner! uy this is really nice! I need ot make one for myself! I'm so bobo when it comes to using planners, I try to use them but I eventually end up not using it. How does a blogging planner work? Maybe you could write a *tutorial* for people like me. To at least give us/me an idea on how this works.